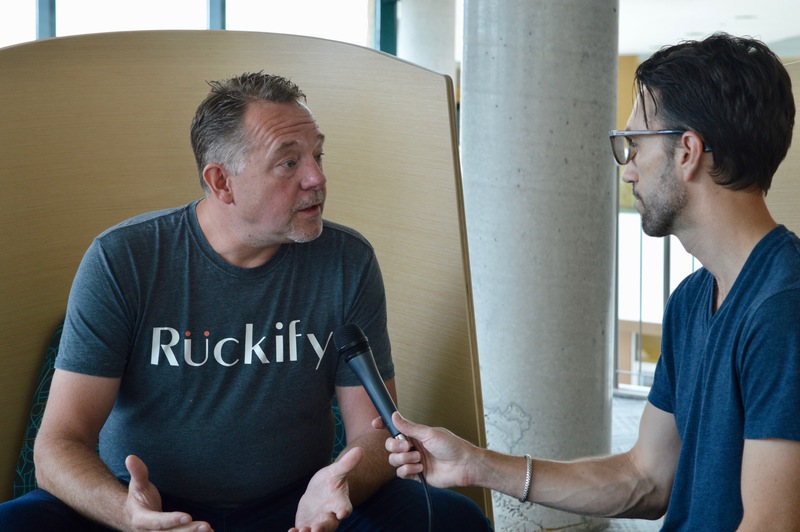 Since 2017, my role as web editor at the Ottawa Business Journal’s spin-off tech brand, Techopia, has included producing twice weekly interview segments focused on startups and entrepreneurs in Ottawa. Techopia Live is hosted by my colleague Carlo Lombard, and he and I coordinate guests and topics for each show. I produce each show, either from behind the camera or through the background research and editorial questions I develop beforehand. This push into broadcasting and multimedia content is virgin territory for the Ottawa Business Journal and Techopia, and I am immensely proud of the strides our team has made in developing quality content on such a regular basis. We have built the largest video library in Ottawa tech with more than 80 interviews ranging from autonomous vehicles to government IT.